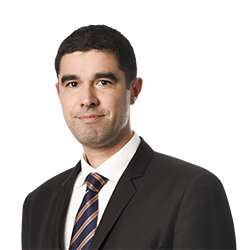 Guillaume Desmoulin | Littler Mendelson P.C. He received a certificate of specialization in labor law delivered by the Paris Bar in 2009. The Brexit Time Bomb | Armageddon or Business as Usual?